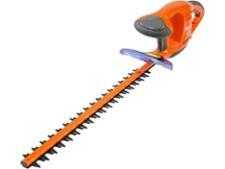 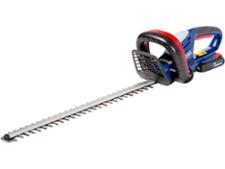 Flymo EasiCut 610XT hedge trimmer review - Which? 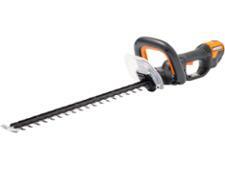 The Flymo EasiCut 610XT is a corded electric hedge trimmer with a long blade and a rear handle designed to give extra reach. 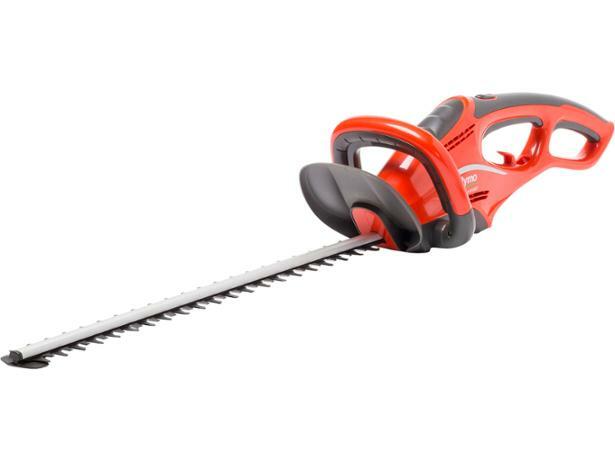 But, will these features be the answer to dealing with larger hedges?